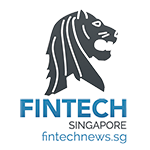 Mr Tharman Shanmugaratnam, Deputy Prime Minister and Chairman, Monetary Authority of Singapore, delivered a speech at the FinTech Awards on 17 November 2016. The speech honoured winners from two competitions organised as part of the inaugural Singapore FinTech Festival: the Global FinTech Hackcelerator and the FinTech Awards. 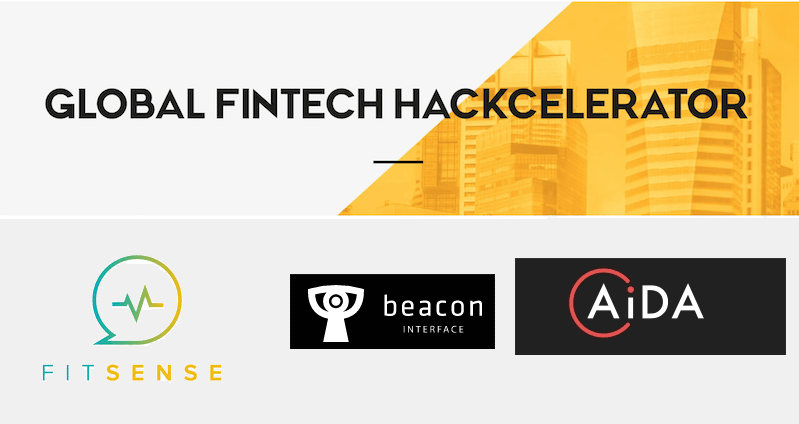 – The Global FinTech Hackcelerator attracted a total of 655 submissions from more than 50 countries. They produced solutions to address some of the 100 problem statements that the financial sector had put out. 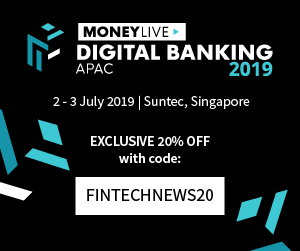 – The FinTech Awards recognises innovative FinTech solutions that have actually been implemented by financial sector players and technology companies. We received 210 entries, running the gamut from cyber security to payments. It’s the celebration to the spirit of innovation that each of the participants in these competitions demonstrated. 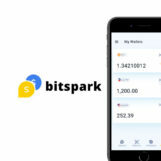 – They represent the passion to make things better, to create value for firms in a way that gives customers value, and ultimately, to find innovative ways to improve everyday life. – That is the FinTech spirit. The four days of the FinTech Festival, there has been much discussion about technology, regulation, infrastructure, markets, funding. – people developing deep skills, skills relevant to the market, and a keenness to learn continuously. That’s at the heart of what it takes for us to sustain and grow the FinTech movement – the entrepreneurial desire to find new ways, even disruptive ways, and the deep skills and continuous learning that we need to power innovation. – MAS will provide strong support for ‘proof of concept’ trials. We will fund 50% of the costs, up to a maximum of S$200,000 per project, for Singapore-based trials of promising FinTech ideas. 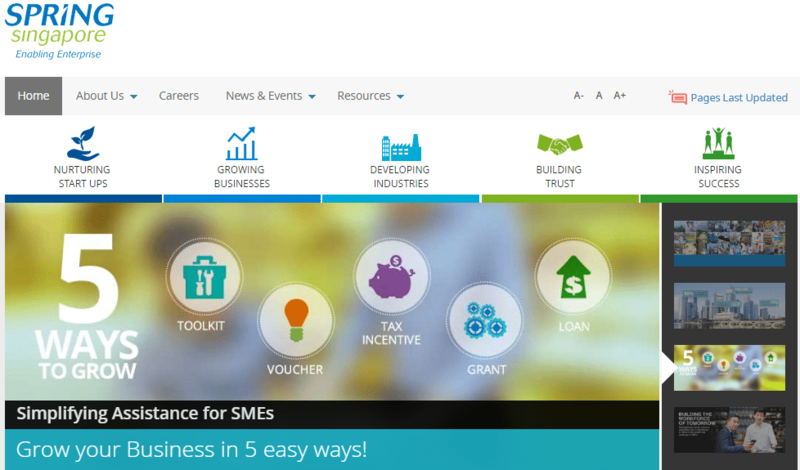 The grant scheme is aimed at ideas that can benefit not just an individual financial institution or start-up, but the financial system at large, in Singapore or abroad. (1) SPRING Singapore will provide Singaporean start-ups grants matching S$7 for every S$3 raised, up to a cap of S$50,000. (2) The National Research Foundation will co-invest, together with a technology incubator, up to 85% of an investment into a Singapore-based start-up. Not all of us can be entrepreneurs. But we all have to build the skills and expertise necessary to power the digital economy. The financial sector in particular has to build new capabilities. We are often caught up in speculation as to which jobs technology will destroy and what kinds of new jobs it will create. The likelihood is that many jobs will remain but most jobs will be transformed, requiring new skills and capabilities to make the most of new technologies. In the financial sector, there is already growing need for skills in data analytics, in digital and mobile user interfaces, and in application development, in addition to core finance skills. – Take for example bank relationship managers who provide wealth management advisory services. – They are unlikely to be completely replaced by robo-advisers. – But relationship managers will increasingly use data analytics tools to analyse client profiles and offer better, customised financial solutions. We are working to build up the skills and competencies in needed in the new world of finance, starting with the curriculum in our tertiary educational institutions, work placement programmes, and extending through to mid-career retraining and life-long learning. First, getting our students to be ready for FinTech. MAS is working with the five local polytechnics to review and enhance their curricula, for example to develop skillsets in agile software development, mobile application development, cloud application deployment, and data analytics. 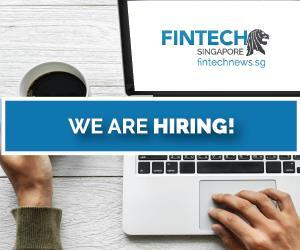 We are also working with the polytechnics to increase the number of FinTech internships and joint projects with the FinTech community so that students can apply their skills and gain hands-on experience. – In October, we embarked on the “PolyFinTech 100” initiative to secure 100 FinTech mentors and 100 FinTech internships for 2017. I am pleased to announce that we have secured these targets in the short span of a month. – More than 2,500 students in the banking and IT-related courses in the polytechnics each year are expected to benefit from these initiatives. – Next year, we will launch the MAS Tech Talks, a series of talks by FinTech professionals to share about their experiences in the industry. This will give students to better understand job opportunities available in FinTech and define their career aspirations. 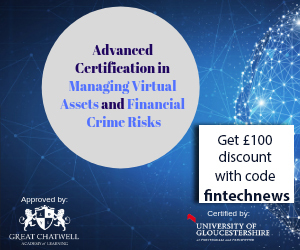 – The Financial IT Academy (FITA) is delivering a digital transformation programme for mid-careers that includes topics such as data analytics and agile development, to deliver software faster and with high quality. – The Institute of Banking and Finance (IBF) will be offering new learning modules on a set of core capabilities covering data science, human-centric design, agile thinking, and cyber-risk awareness. – The University of Pennsylvania’s Wharton School will also be launching a new executive education programme in Singapore focused on financial innovation. – We also want to ensure that professionals trained in ICT skills have good placement outcomes in the financial sector. We are doing this through the recently-formed Finance Committee of the Technology Skills Accelerator, or TeSA, programme. I encourage all companies, both start-ups and incumbents, and individuals, to tap on these initiatives and invest in the skills of the future. We cannot talk about expertise without talking about learning. And learning, unlearning and re-learning is what the game is about in the economy that we are creating together. We need to learn more about the things we do not know, and to constantly update our knowledge in familiar areas. In every job, from the CEOs to the fresh entrant from school. We never know where our learning journey will take us, but it usually takes us somewhere better. – Take for example Vernon Heng, 32. After university, he worked overseas in a variety of fields, including construction, sales and marketing and supply chain. – When he decided to return home to Singapore and explore new career options, his brother, a user experience (UX) designer, encouraged him to consider the field. – He enrolled in a UX course at General Assembly under IMDA’s TIP Programme, and found himself enjoying every step of the process. – Today, he is a UX designer at the Decision Science Agency and is also developing an app to help youths discover their talents and passions by picking up new skills through their peers. I would like to offer once again my heartfelt congratulations to tonight’s winners, and my best wishes to all participants of both the Awards and the Hackcelerator. Let’s continue our journey together.